Do not ask one another why Malawi is not developing if political leaders continue to leave the seat to sibling forgetting that bloodline never works in politics. 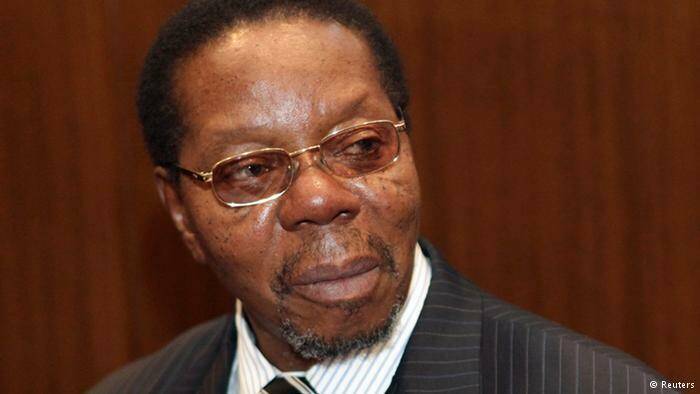 What Democratic Progressive Party (DPP) is doing today, is complete out of voters’ expectations, who voted the leader because is brother to late Party president, Bingu wa Mutharika. Politics is far different from any skill, talent which one can easily teach a brother, sister or son. For instance, a father who is Carpenter can easily teach the son carpentry skills. Politics is more complex cannot even fall under chieftain guidance. Even within chieftain, kings differ, some may rule better others not, for instance, Biblical kingdoms of Israel were divided because of political unrest, spiritual decay started in King Solomon’s reign, not during his Father’s reign, King David. That explains, ruling the country cannot be managed in a anyway like family business, that is why democracy came in. Divisions, disputes in the party, many of this comes with how Political leaders chose their successors. The infighting in Malawi Congress Party (MCP), may be rooted on how Lazarus Chakwera became a leader. There have been long serving, die-hard members of party but all of them were ruled out, only newcomer was chosen, Why? Who is Chakwera to Former Party leader, John Tembo, will give you an answer? The United Democratic Front (UDF) was sold, now almost dead because Bakili Muluzi wrongly thought his son, Atupele Muluzi would resurrect the party. The troubles in People’s Party (PP) over presidential candidate, Uladi Mussa and the son of the founder and the leader, Joyce Banda,Hon Akajuwe Roy Kachale Banda, can also explain problem to maintain bloodline in politics. If Political leaders continue to chose their brothers, sons, nephews and daughters, Malawi will never develop, because the county will be having accidental leaders, wrong ones, without vision who never dreamed of becoming one.